Any casino brave enough to join the scene as late as June 2018 needs to bring something special to the table. With such huge competition from leading gaming brands worldwide, there’s very little room at the inn for newcomers. So you’d be forgiven for thinking the folks behind Times Square Casino were in for one serious uphill battle. In reality, they’ve hit the ground running with a seriously impressive offering that exceeded even our own lofty expectations! As usual, terms and conditions apply to the bonus funds – as do wagering requirements of 35X. So be sure to check these out before going ahead. High Roller Bonus – A 25% cashback offer with NO wagering requirements. 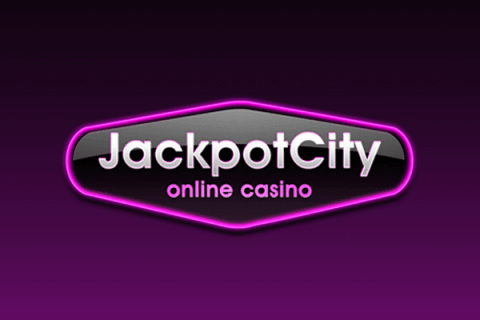 Weekly Cashback Party – An additional 10% cashback bonus. Weekend Surprise – A mystery bonus offer to claim every weekend. 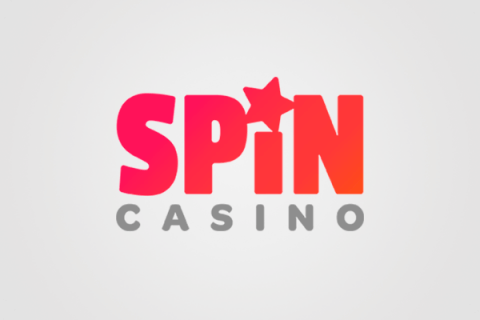 Free Spins Celebration – Use the promo code ‘Party’ to enjoy 20 free spins daily. These days, you can’t get by without offering the discerning gamer a near-endless library of games to choose from. In the case of Times Square Casino, these guys have taken things to extremes! 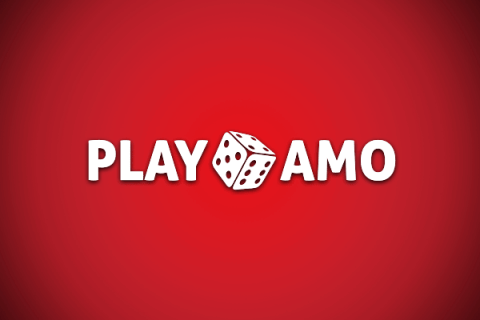 They’ve teamed up with some of the biggest software providers in the business – examples of which include 1X2 Gaming, Amaya, Betsoft, Booming-Games, Booongo, ELK Studios, Felix Gaming, Fugaso, Game Scale, Lightning Box, Mr Slotty, OMI Gaming, Spinomenal, Thunderkick, Xplosive Gaming and countless others. So it goes without saying that the action is just about as hot and heavy as it gets. There’s a huge and continuously-growing library of online real money slots at Times Square Casino, which features all the latest arrivals and plenty of all-times classics. A few examples of the heavy-hitters on offer right now include Justice League, Wild Toro, Emerald Isle, Crazy 88, Magic Forest, Astro Cat, Olympia, Sunset, Merlin’s Millions, James Dean, Foxin Wins, Irish Eyes, Green Lantern, Judge Dredd, Casinomeister and so many more. It’s exactly the same story with the table games at Times Square Casino, which are served up in huge numbers with endless variants available. We were particularly impressed with the number of super roulette and blackjack variants, which cater to the needs of newbies and high-rollers alike. There’s also a strong contingency of video poker machines, micro-bet games, scratch cards and so much more going on. Despite having only been around for a short time, Times Square Casino is already raising the bar for live casino action. We tried out a handful of the huge library of tables on offer, which in all instances were hosted by charming and welcoming professionals. Extreme Live Gaming, Evolution Live Gaming and Lucky Streak take care of the action, ensuring a smooth and seamless experience for every gamer. The way we see it, get it right with an outstanding mobile-optimised site and you really don’t need to launch a dedicated casino app. Times Square Casino illustrating the point on our behalf, having provided a consistently outstanding mobile gambling experience during our tests. The mobile-optimised site is extremely easy to navigate, runs like a dream and provides instant access to hundreds of top games. Tested across iOS, Android and Windows Phone devices, the mobile site from Times Square Casino didn’t put a foot wrong. There’s an interesting offer up for grabs at Times Square Casino right now, where certain payment types qualify for an extra 15% bonus when depositing funds. Be sure to check the site’s bonus page to find out which payment types are currently included. On the whole, the huge list of accepted payment methods at Times Square Casino extends to AstroPay, Direct Bank Transfer, EcoPayz, EntroPay, Euteller, GiroPay, Maestro, MasterCard, Moneta, Multibanco, Neteller, POLi, PaySafe, Postepay, QIWI, Skrill, Sofortuberwaisung, Trustly, UseMyServices, Visa, Visa Electron, WebMoney, Yandex Money, Zimpler, iDEAL and more. While Times Square Casino doesn’t exactly break the mould with its payment and withdrawal systems, it’s still right up there with the best in the business. All deposits are credited instantly, no matter if you prefer e-wallets or are online casino debit card user, so there’s no waiting around for your cash to land in your account. Depending on the chosen payment method, withdrawals take between two and four days to process on average. There’s a limitation of €5,000 in monthly withdrawals for standard account holders, which can be raised without limits for VIP customers. Put to the test, it’s hard to come up with any real reason not to recommend Times Square Casino. These guys have put together an impressive platform, packed with an even more impressive library of games from leading developers worldwide. The welcome bonus package is huge, there’s a growing list of ongoing promotions and the customer support provided is first-rate in every way. The platform at Times Square Casino transports gamers to a fantastical world of high-rise hijinks above New York City. The perfect balance of playful and professional, the whole thing sets a very pretty backdrop for the action. Plenty of casinos may use a NYC theme to their advantage, though never from this particular vantage points! They’ve also nailed it with a stellar Live Casino section and successfully served up a brilliant mobile experience. So whatever your gaming preferences and budget, you’re pretty much guaranteed to find something to suit at Times Square Casino.